It’s mean numbers of Iran’s money show you Rial. 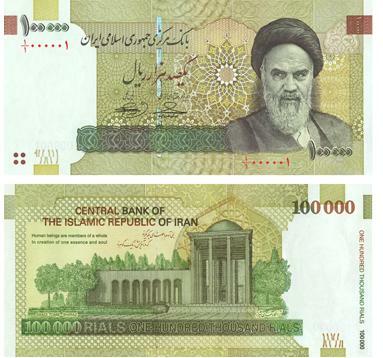 Different of Rial and Toman is just on one 0 number. To find the Tomans of price or rials, need add or remove one zero at the end of that. I think is good you learn Persian numbers.